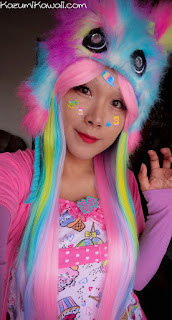 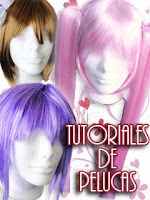 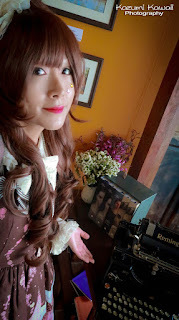 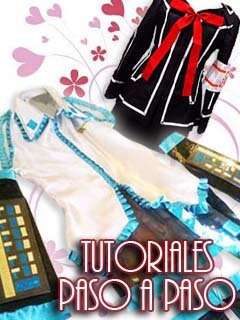 Here are all the tutorials which I am uploading..styling, make and take care cosplay wigs..
Acá la recopilación de Tutoriales que pueden servirles para sus Accesorios! 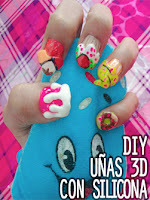 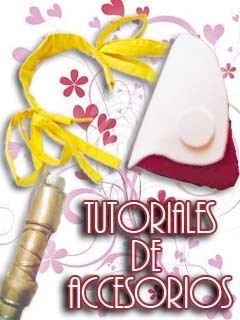 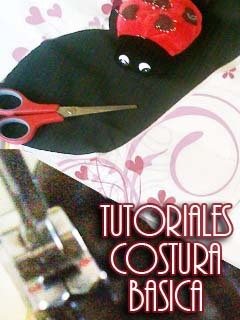 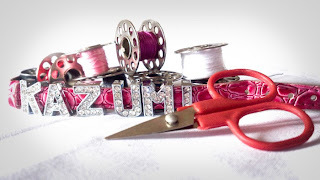 Here the collection of tutorials that can help you to make your Accessories! 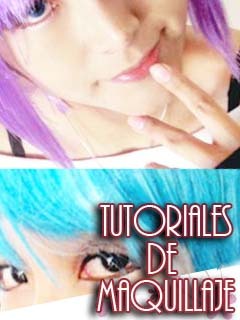 Algunos Consejos de maquillaje para lucir similar al personaje ! 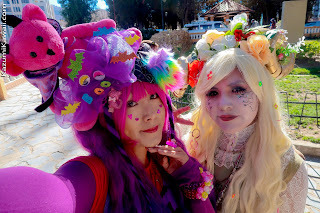 Some makeup Tips to look alike your Character!